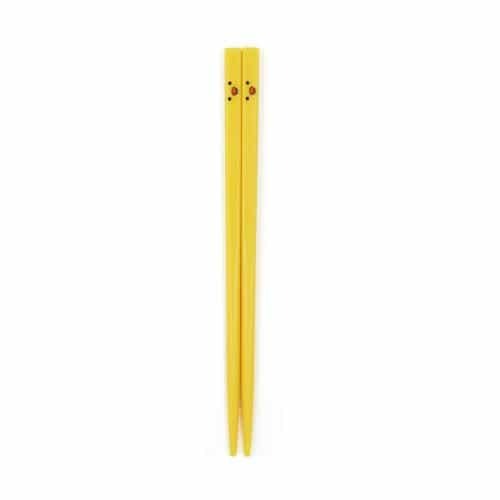 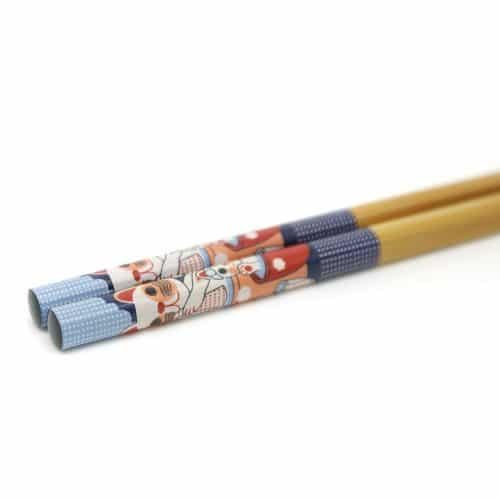 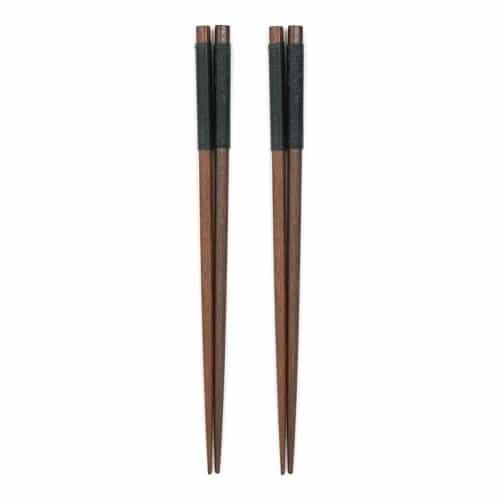 These Japanese natural handmade bamboo chopsticks are made from durable, environmentally safe materials and are non-toxic. 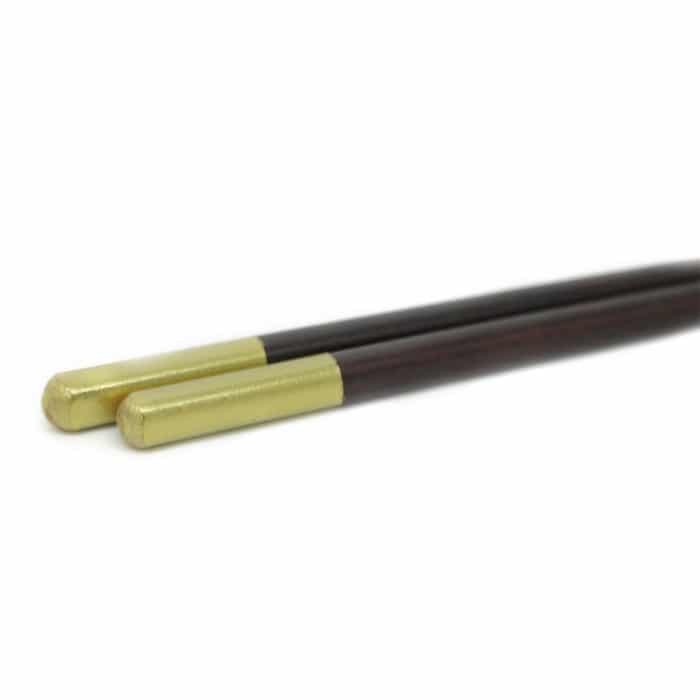 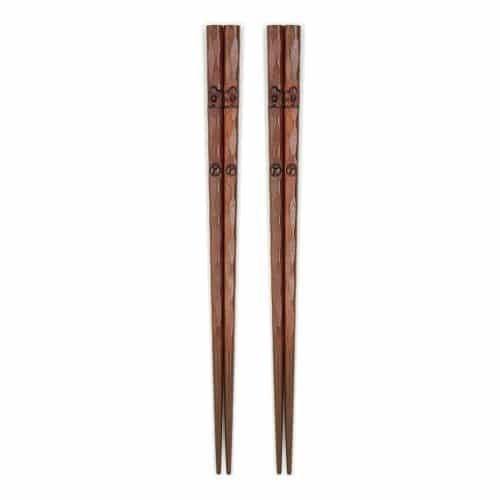 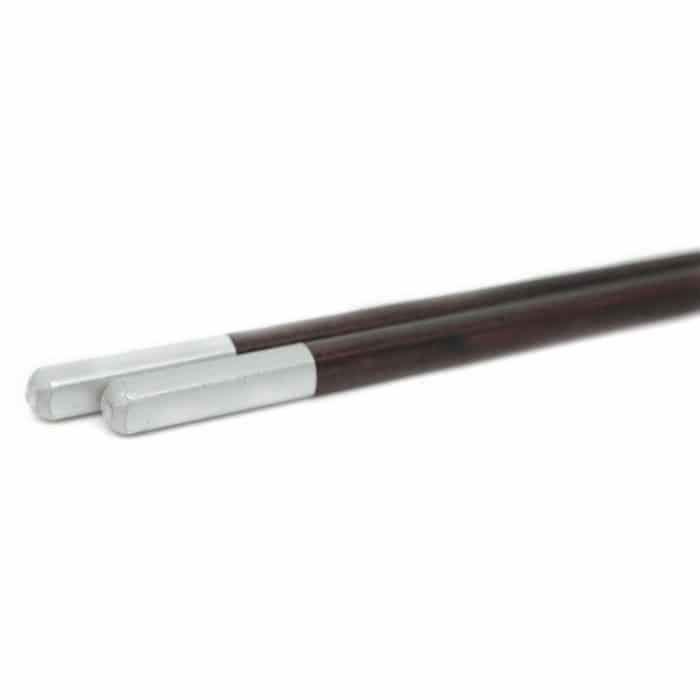 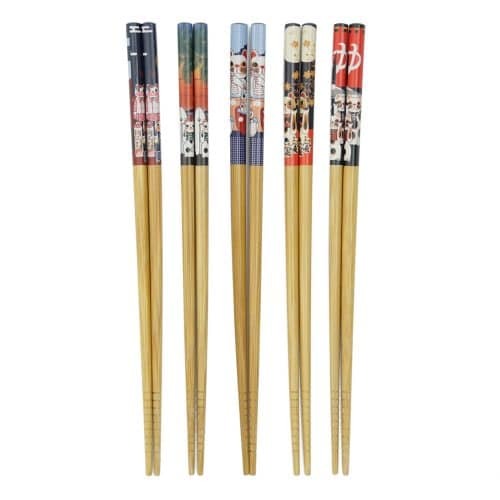 This beautiful set of dark bamboo chopsticks comes with on having a hold tip and the other silver. 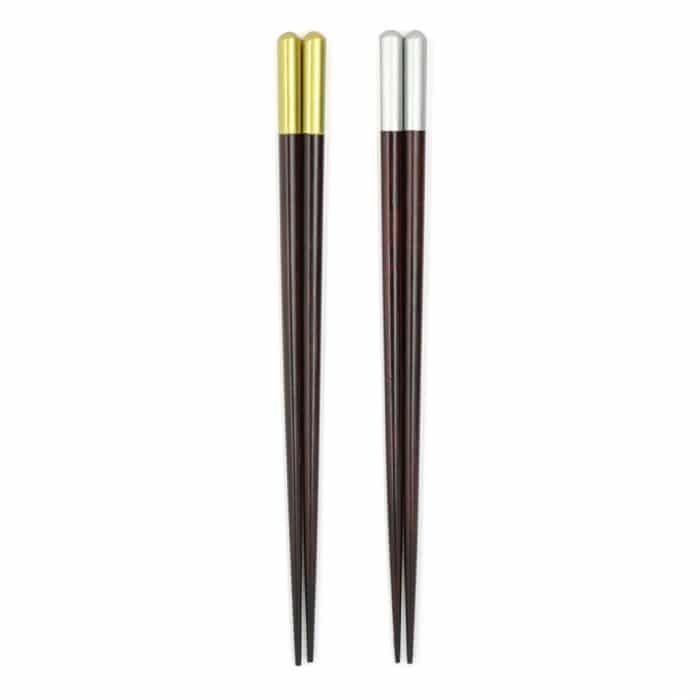 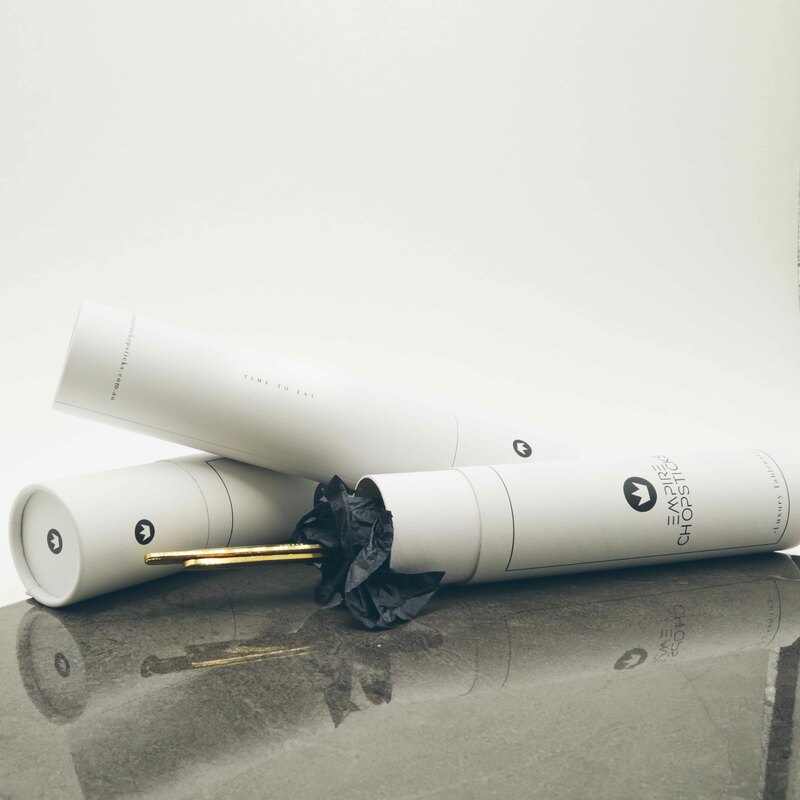 Package comes with 2 pairs of chopsticks and gift box containing both gold and silver topped chopsticks.